Buy! Whether you have been a fan of the band for years, or perhaps you are curious to find out what you missed out on…this is the perfect collection for you. 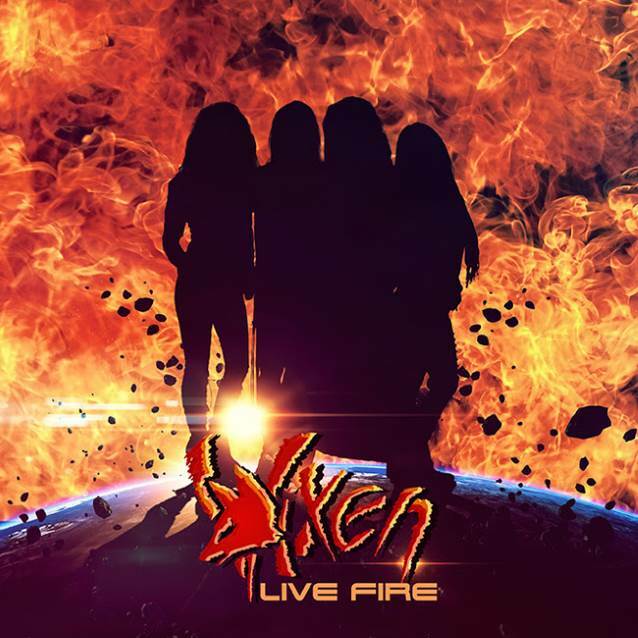 The album features a full-length live performance from the ladies of Vixen recorded in Chicago, IL. The set features all of the classic tunes from the “Vixen,” and “Rev It Up” records. In addition to the live tracks, the record also features the new studio cut, “You Ought To Know By Now,” as well as a fresh acoustic version of “Edge Of A Broken Heart.” Both of these songs are welcome additions to the classic songs featured in the concert portion of the record. Songs can only be as good as they are performed, no matter how classic they are. That is not an issue on this record. The band sounds great on this release. Their performance is tight and full of energy. You almost feel like you are at the concert when you listen. Too many live albums lose their edge in overproduction and mixing. “Live Fire” was put together very nicely. It can be cranked up loud while maintaining the spirit of the performance. Also, it is worth mentioning that the band features the original classic line up, with the addition of Britt Lightning on guitar. Lightning was brought on board after the band’s founder and lead guitarist Jan Kuehnemund was tragically lost to cancer in 2013. But Kuehnemund’s presence can still be felt during the show. 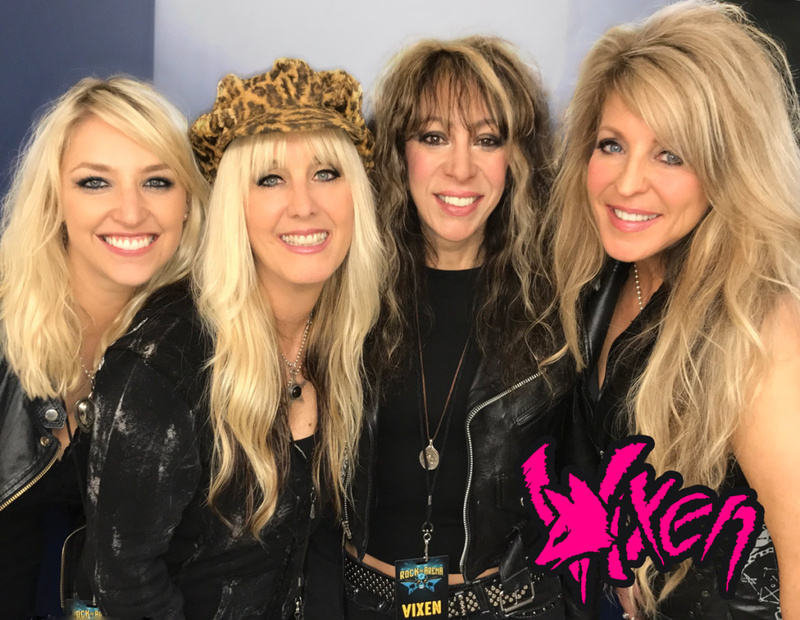 At one point, before the performance of “Love is a Killer,” lead singer Janet Gardner explains that their friend is on stage every night with Vixen in every song they sing. It is also worth mentioning that Miss Lightning totally rocks and is a very welcomed addition to the band. In the end, a live album can be judged in one very distinct way. After listening to the record, do you want to see the band live for yourself? I can tell you that after you listen to “Live Fire” you will be checking out Vixen’s tour itinerary. Just to save you the trouble, click here. Your welcome. Order your copy today by clicking the image below. Check out the cool vinyl option! !